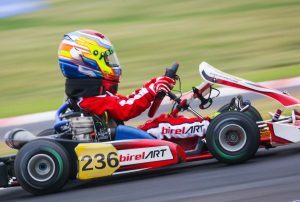 Birel Pacific > NewsTopics > ASIA news > A young Xiaoyu won 2017 CKC title! A young Xiaoyu won 2017 CKC title! 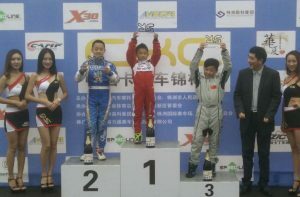 BirelART Cadet driver, Sun Xiaoyu, won the 2017 China Karting Championship Title ! A new young star driver, Xiaoyu, has always showed his pace in Qualifying, Heats, Final during 2017 CKC season and was crowned the N7 (ex Cadet, new karter’s group) CKC Title.